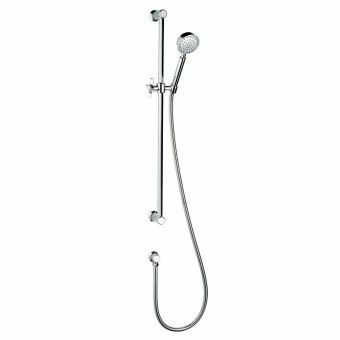 Generous in size and features, this 227mm wide shower set is everything you could want in a shower enclosure. 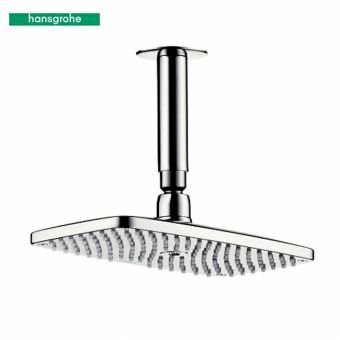 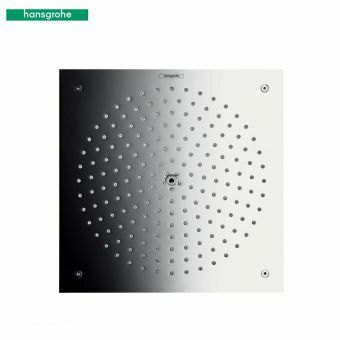 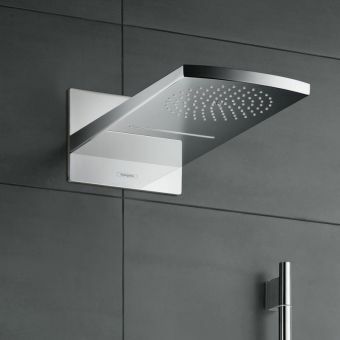 Utilising its striking and bold looks to its best advantage, the Swadling Deluge Shower Head with Wall Arm from the popular Illustrious range attaches to its 394mm wall arm to create a waterfall deluge to give it a wow factor. 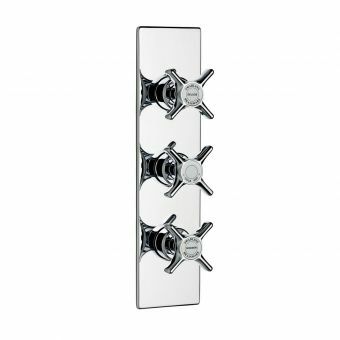 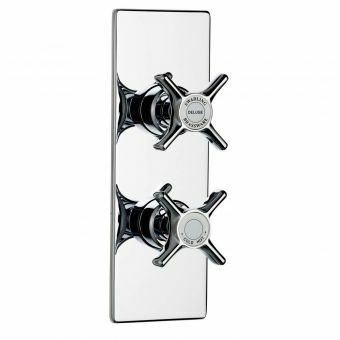 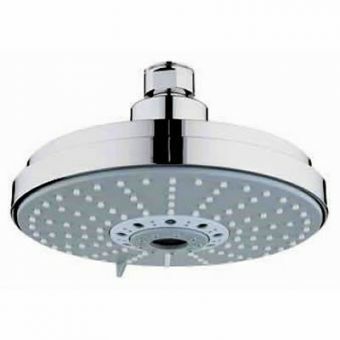 This thrilling head works on low and high water pressures making it a viable option for most modern bathrooms. 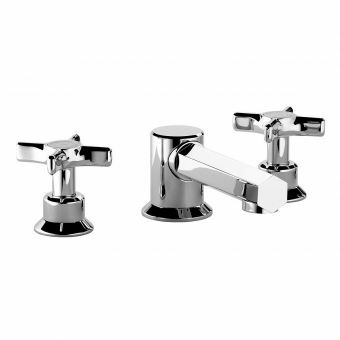 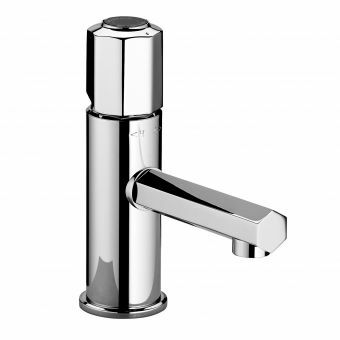 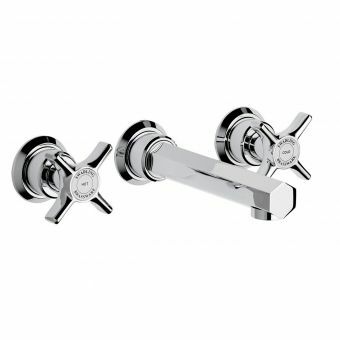 As with all the best bathroom solutions, all components are made from the highest quality solid brass which can then be specified in a choice of finishes from regular chrome to ostentatious gold and brass. 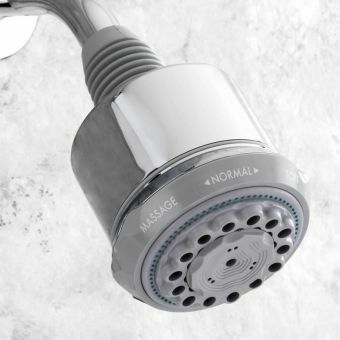 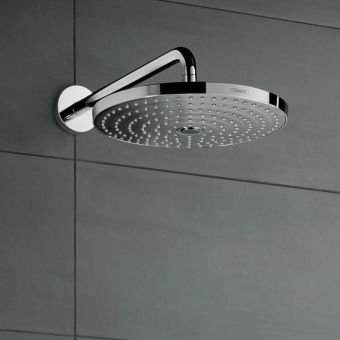 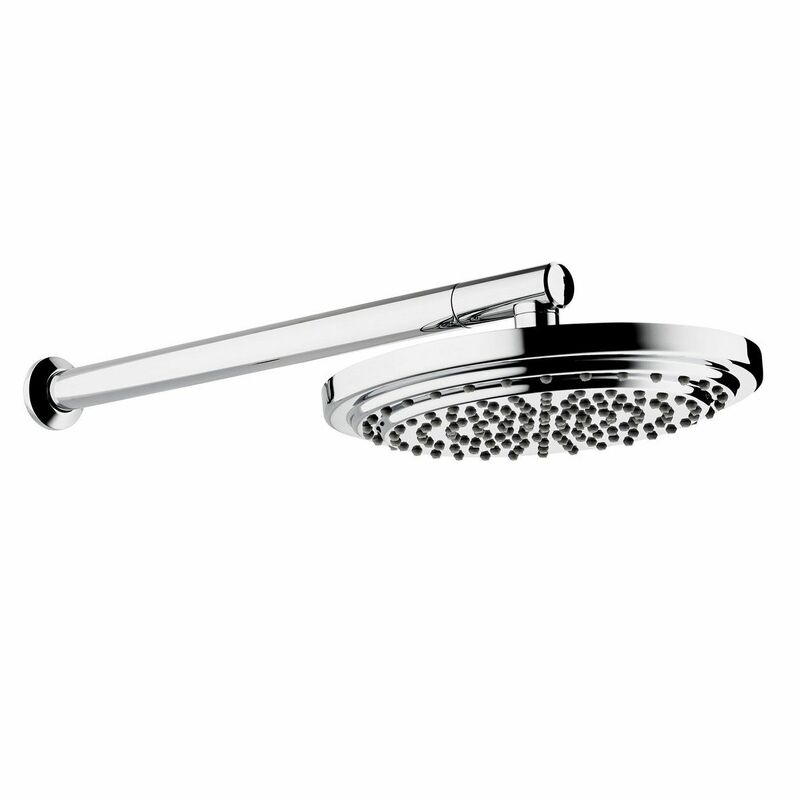 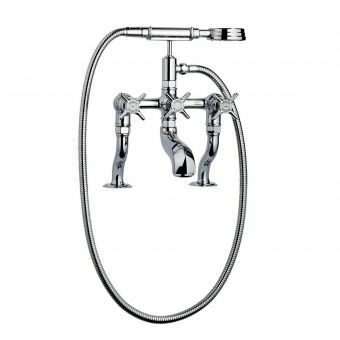 The shower arm connects to the incoming water supply via a standard 1/2 inch thread which then connects to your own choice of Swadling shower valve. 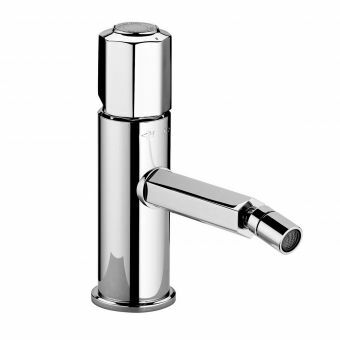 Swadling offers a complete range of brassware solutions allowing you to complete your bathroom installation knowing that you have the best that money can offer.